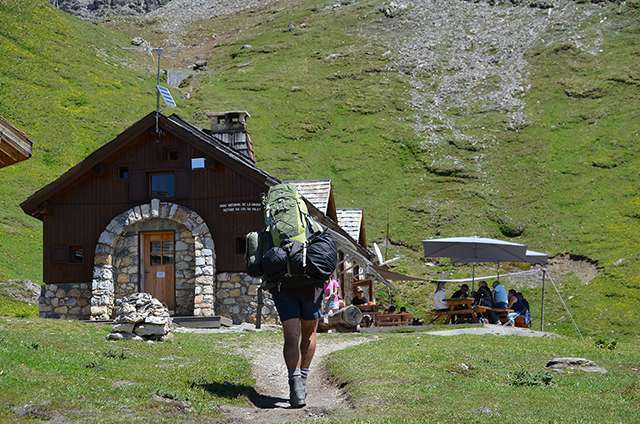 An à la carte ramble, in yhe heart of the Tarentaise Vanoise, in a preserved environment, where you can find a mountain refuge evrery 3 hours. - In 4 days : The Contemplative trek. 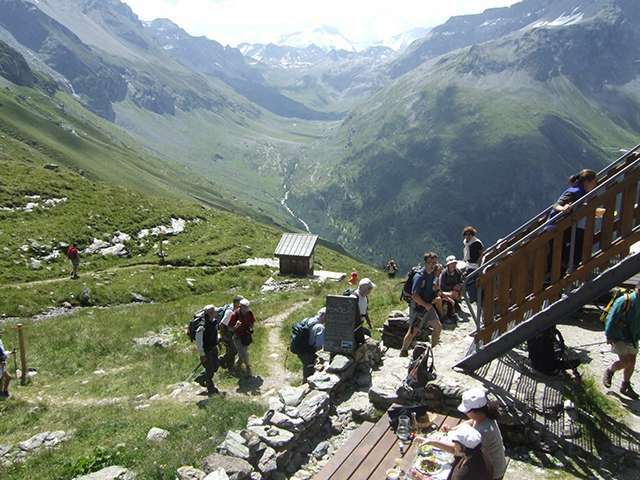 You'll find a mountain refuge every 2 hours to relax or to feed. This proximity will allow you to trek with a light backpack, in family, and make the most of th surroundings. - In 2 days : The week-end escape. 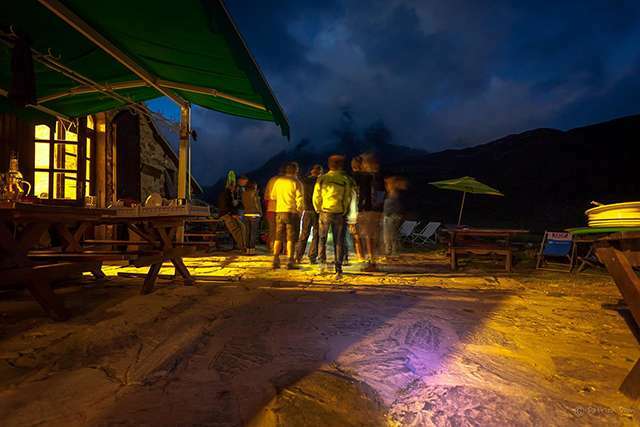 It's an adapted tour for 2 days with 1 night in a refuge to immerse yourself in the montain. - In 1 day : The trailers tour : come and practise on this route with 3 passes at an altitude of 2600m and between 2000 and 3000m positive drop depending on the choosen route. 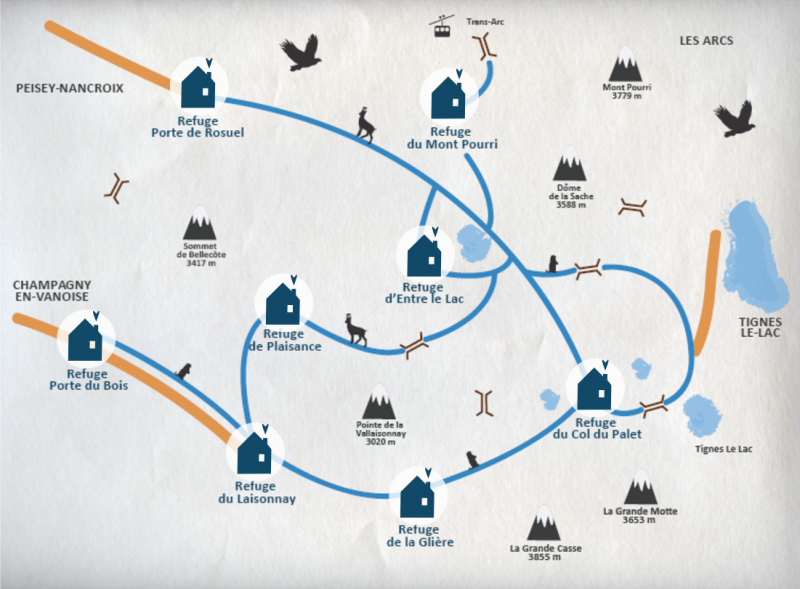 Observe the grand fauna : this route brings you to meet ibexes, chamois, eagles, bearded vultures...open your eyes ! Rent a donkey at the Baudet Malin. You have children ? Don't wan't to carry your equipment ? 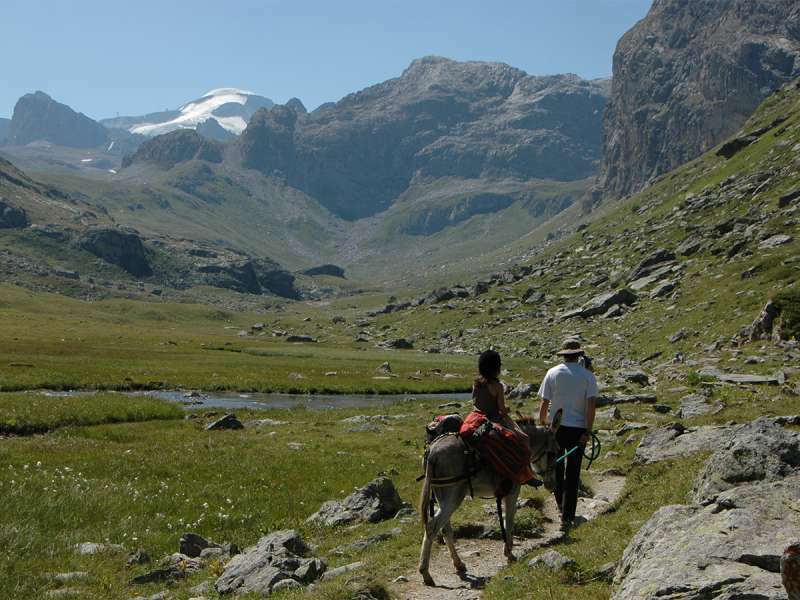 Discover the pleasure to trek with a donkey. Tél:+33 (0)6 27 46 22 58. Take a walking map, check the weather forecast, make sure you've booked your refuge, don't forget you're in a protected area : respect the rules, don't hesitate to contact the refuges for more informations. 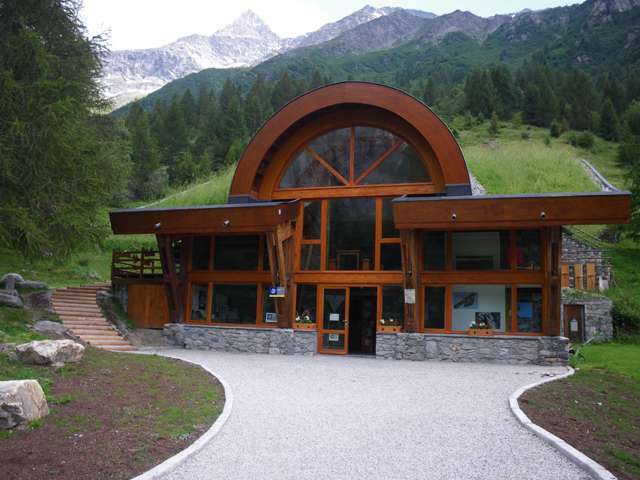 Other refuges on the tour : Refuge-porte du Bois PNV, Refuge de Plaisance PNV, Refuge du Laisonnay Privé, Refuge de la Glière.